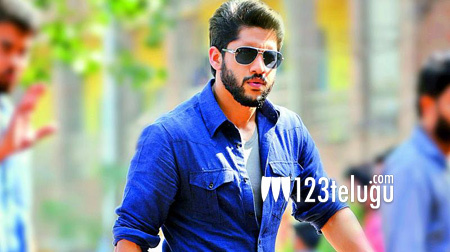 Poll: What did you think of Naga Chaitanya’s performance in Premam? Released last year in Malayalam, Premam recreated box-office history in Kerala and made its hero Nivin Pauly a heartthrob of the youngsters. Premam has been remade into Telugu with the same title and released last Friday to a super hit talk and solid collections. Naga Chaitanya reprised Nivin Pauly’s role in the remake and earned unanimous appreciation for his performance in three different roles. Tell us what did you think of Chay’s performance in Premam?